I remember back in the days that owning my own Eastpak backpack meant that I was entering high school and leaving those cartoon backpacksbehind me. 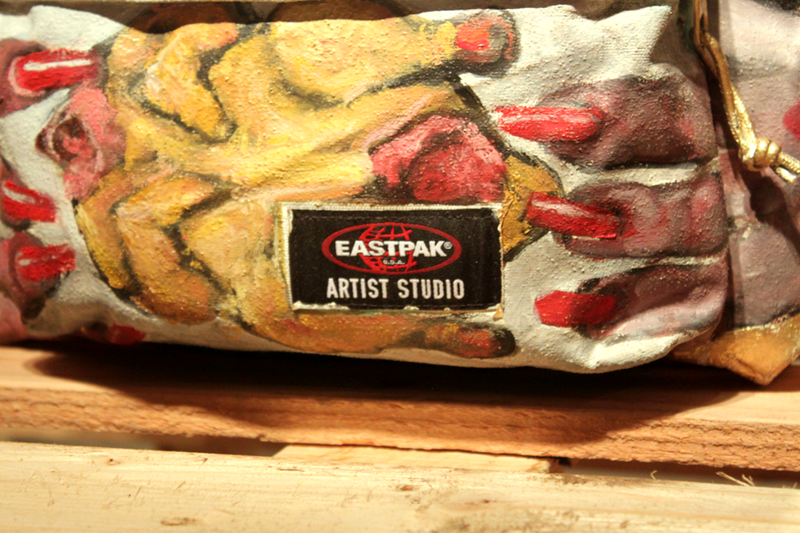 If they had these ‘Artist Studio‘ backpacks back in my days, I wouldn’t even bother with buying other bags. 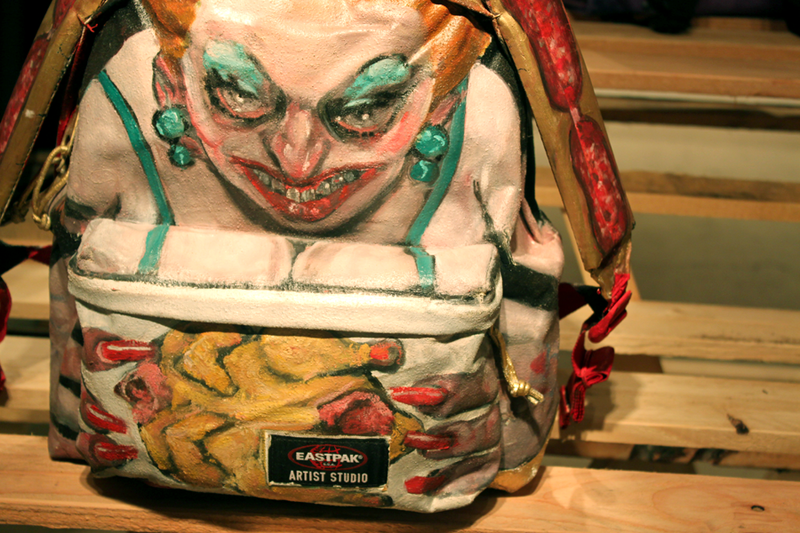 Eastpak collaborated with different artists. 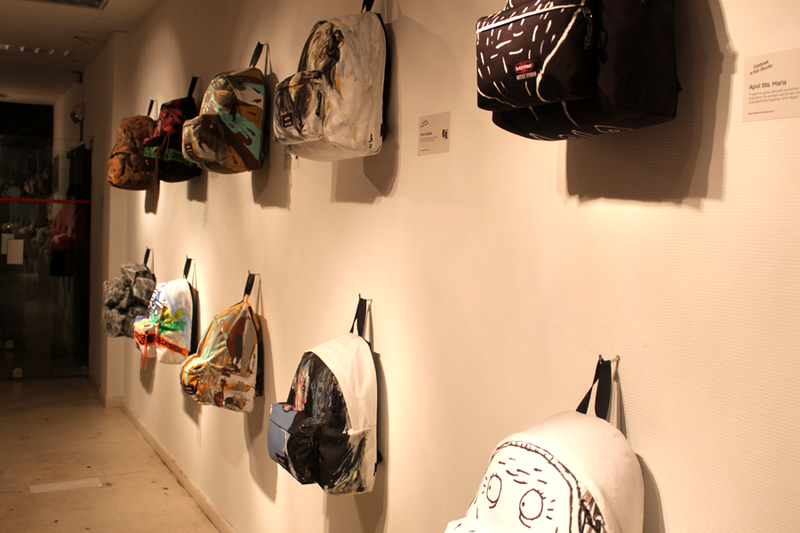 Each of them got a chance to design their own Eastpak backpack. Basically they had carte blanche and could design ANYTHING they wanted. Results? 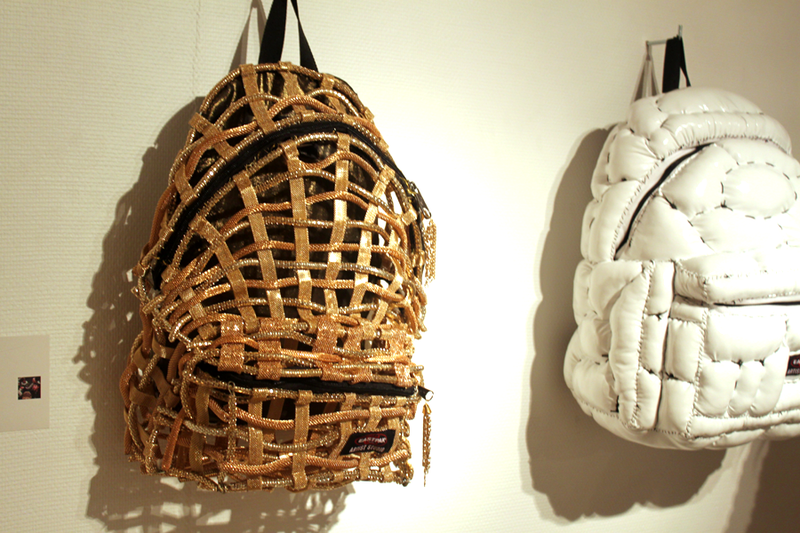 Creative-not-your-everyday-awesomely-designed backpacks. The backpakcs will be auctioned off and profits go to a charity. Talk about a great collaboration! Everybody wins! Next Post Next post: Deering. Wowwww these are awesome. 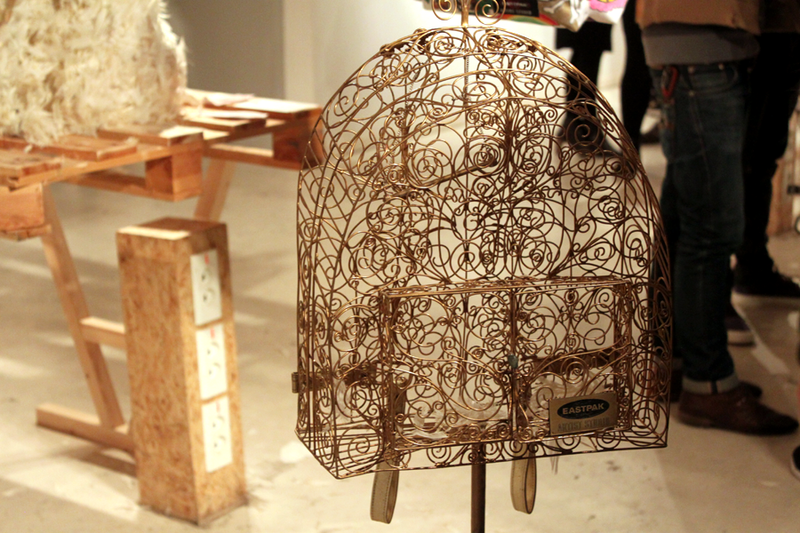 I want to make one….